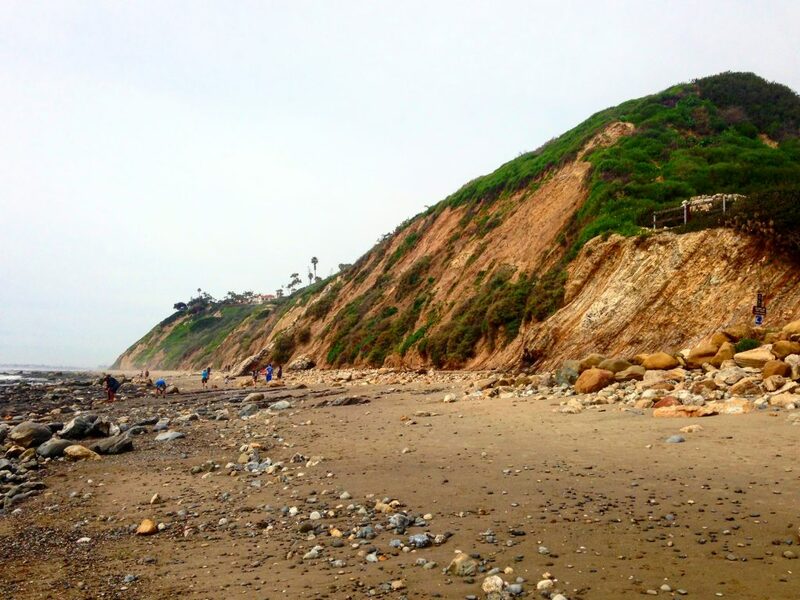 Wow, there is a lot to do in Santa Barbara and way more than we could get to in 48 hours. I would have to say that 48 hours in Santa Barbara is a bit like a Choose Your Own Adventure. There are tons of great things to do in every category, so you’re forced to pick one out of several equally fun options. Unfortunately, we had to work for part of the time we were there, so the majority of our outings were spent in search of great places to eat. In that regard, we were very successful. We also caught an amazing sunrise over the harbor. I’m not going to lie. What I liked most about this place was its Wine and Cheese Happy Hour. The weather was so beautiful, and it was just fabulous to sit out by the pool with a glass of California Chardonnay at dusk. The Jacuzzi does get crowded at happy hour on the weekend and rightfully so! The rooms are very clean, and you cannot beat the location right on the harbor. It is also within walking distance of tons of restaurants, the wharf, and State Street with its shops and access to The Funk Zone and The Urban Wine Trail. Breakfast was included, and there was a charming little courtyard with wicker chairs and tables. Free parking and wifi and no resort fee as well. 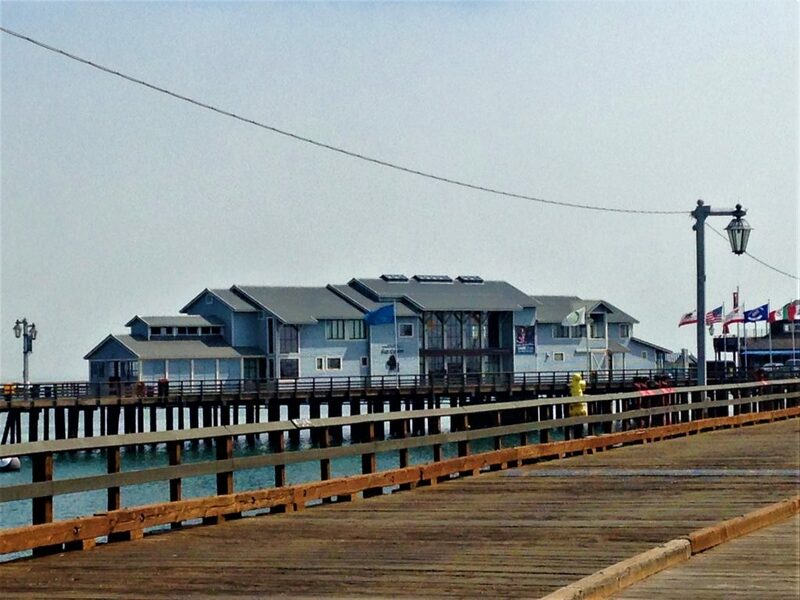 Stearns Wharf is one of the biggest tourist attractions in town and one of the largest deep-water wharfs in California. It boasts several bars and restaurants, shops and a wonderful sea center that is excellent for kids (but I would totally go there even if I was not a mommy). There is even a wine tasting room. You can drive up onto the wharf and park for free with a fee after 90 min, or you can wander on from the street for free. The Sea Center is part of the Museum of Natural History, and you can buy a pass that covers both. The Sea Center includes many interactive exhibits, including a shark touch pool and additional touch pools with invertebrate life local to the Santa Barbara area. There are several restaurants on the wharf, but this is the only one you should eat at. This restaurant had great food and costs less than some of the others with only mediocre food. 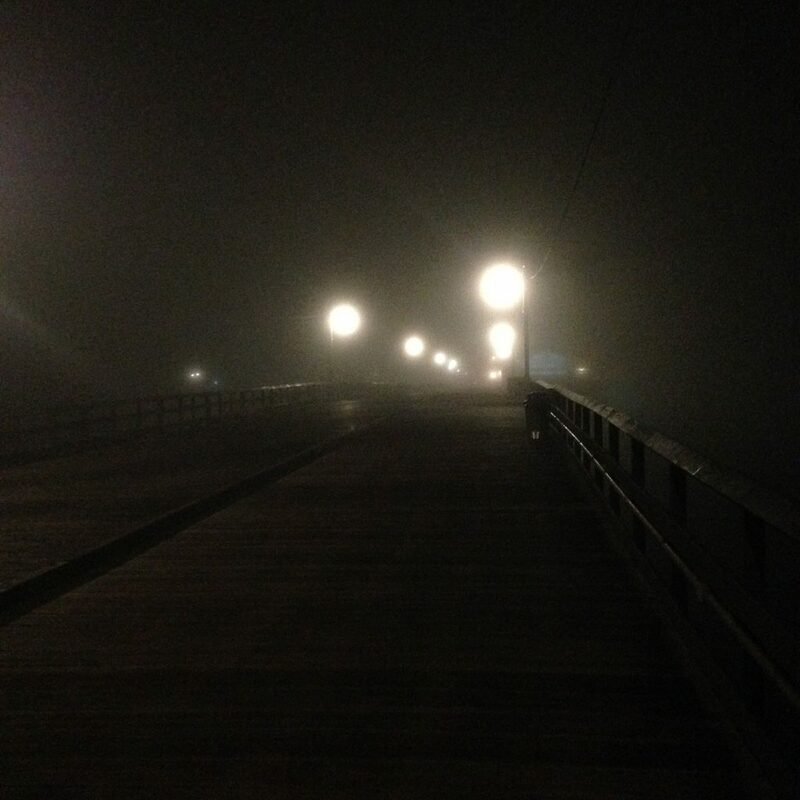 Located at the end of the wharf, there are several tables outside overlooking the water and a low key environment inside. 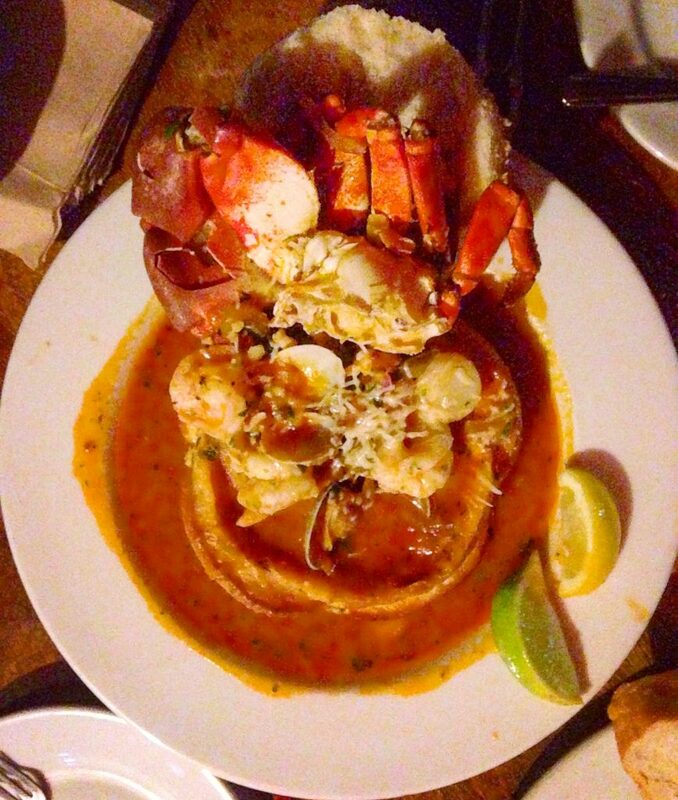 We had the cioppino, which came in a bread bowl chalk full of seafood, a Dungeness crab cocktail (a full tank of live crabs is located at the entrance) and steamed clams. Delicious! I loved walking around the harbor while the baby slept in his stroller. You can walk along the sea wall, and occasionally, you will get splashed by the ocean lapping against the other side. 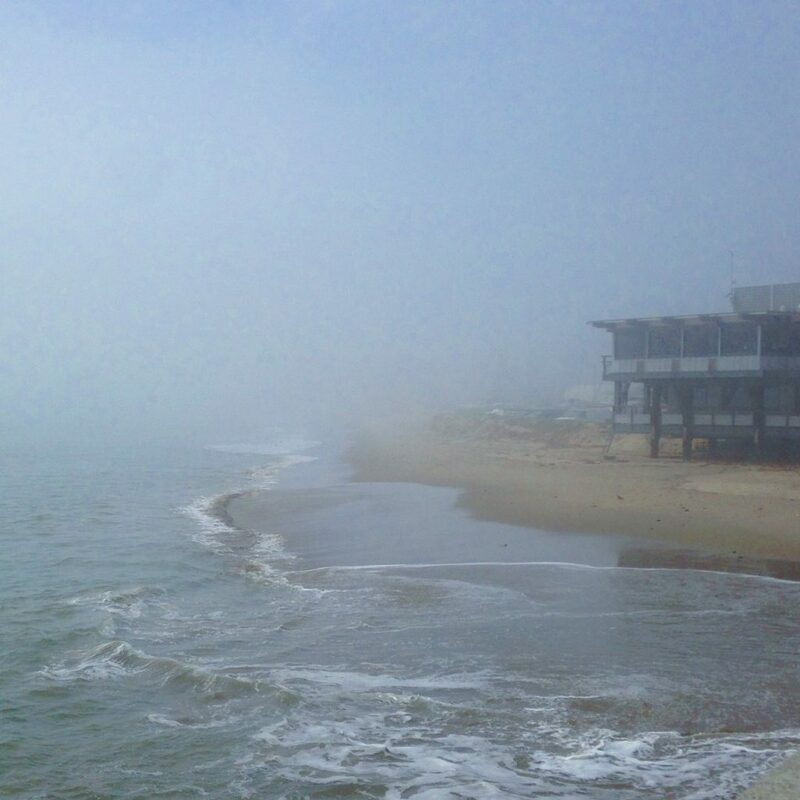 The day we visited, there was thick fog, which coated the neighboring Santa Barbara Yacht Club with an atmospheric haze. 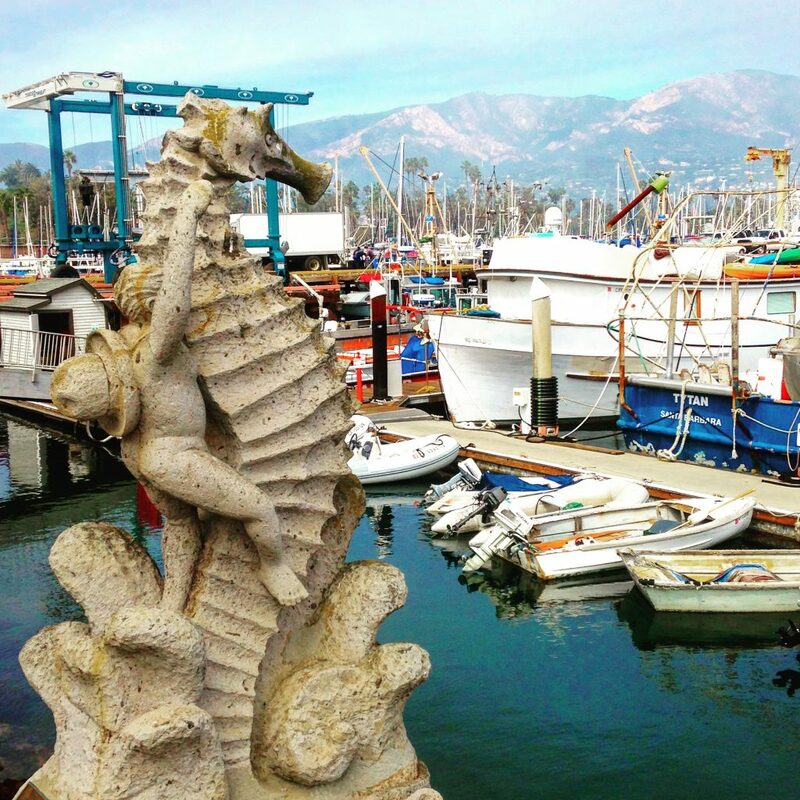 As you wander towards the sea wall, you’ll see the statue of a boy riding a sea horse, which was a gift from Santa Barbara’s sister city in Mexico, Puerto Vallarta. 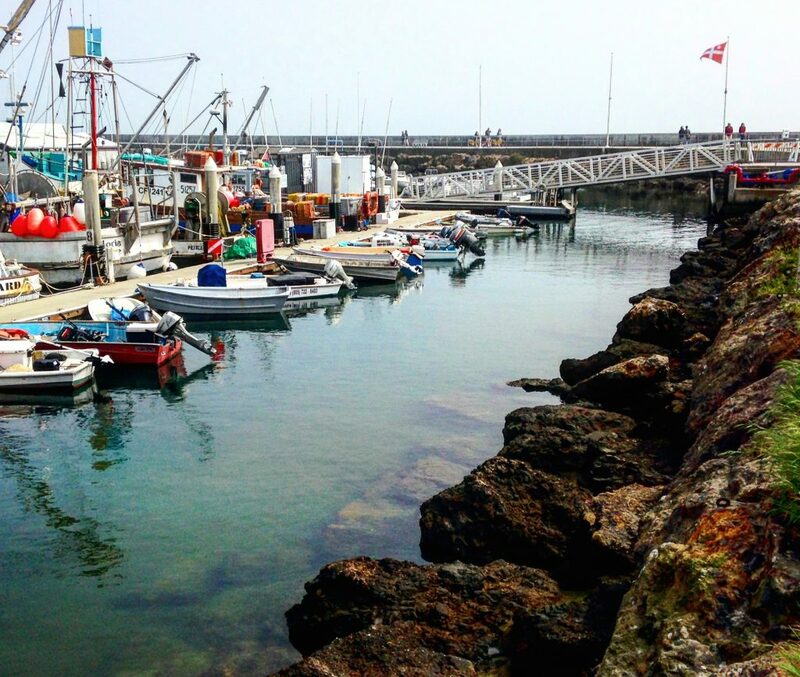 The harbor is the starting point for a great number of outdoor activities, including diving, sailing, whale watching, dolphin and sea lion cruises, and many other activities. I saw a fisherman on a fishing boat feeding a seal right at the dock. 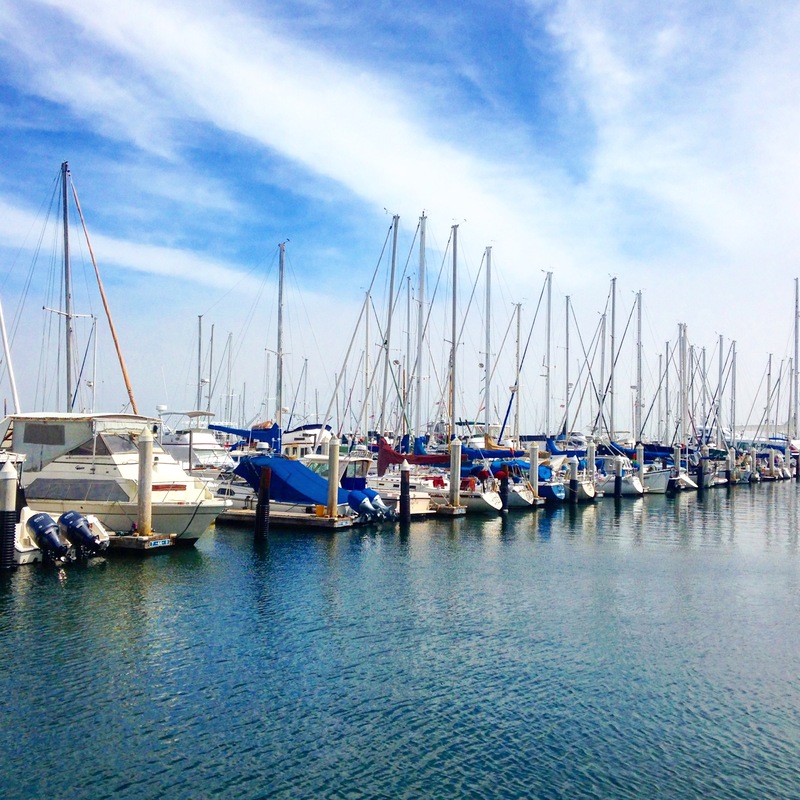 The harbor is also home to the Santa Barbara Maritime Museum where there are hands on activities and other exhibits on California’s maritime history. There are tons of restaurants at the harbor as well. One of the most popular is Brophy Bros, which we didn’t actually make it to because it was closed for renovations. Instead, we wandered a little down the road to Shoreline Beach, where there is a lovely beach bar and restaurant right on the sand. We had a great time at this little restaurant on the beach. They have wonderful fish tacos, ceviche and tons of other seafood options. They also have a great happy hour during the week. 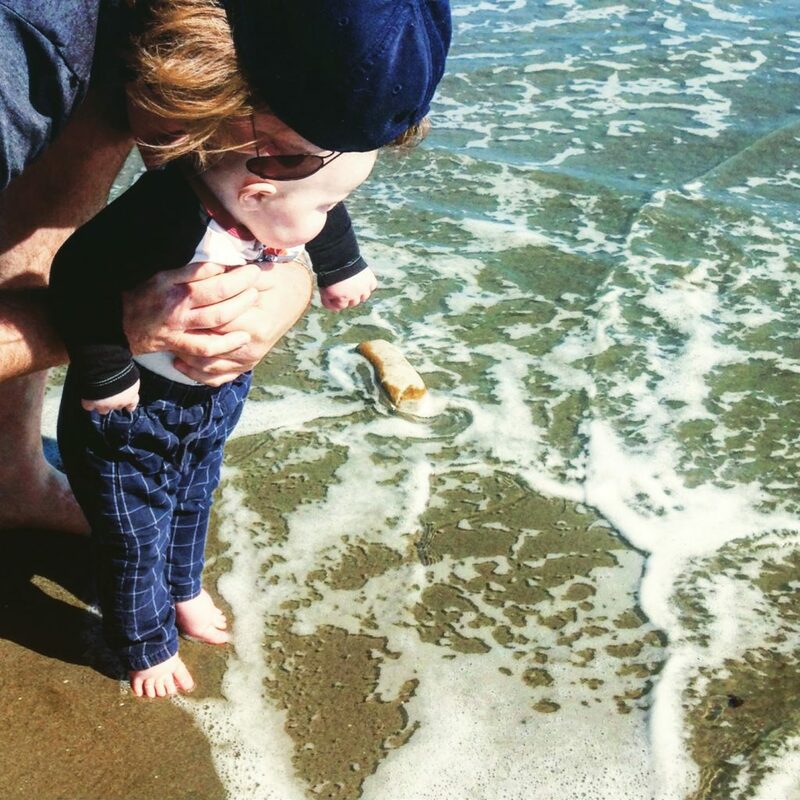 After lunch, we took the baby for his first step into the Pacific Ocean. Much colder than the Atlantic, he was not really a fan. Santa Barbara FisHouse was another of our favorite restaurants. Near State Street, this restaurant was also easy to navigate with a baby in a stroller and had a good selection of local fare. It was here that we tried abalone, a local shellfish, prepared scampi-style. 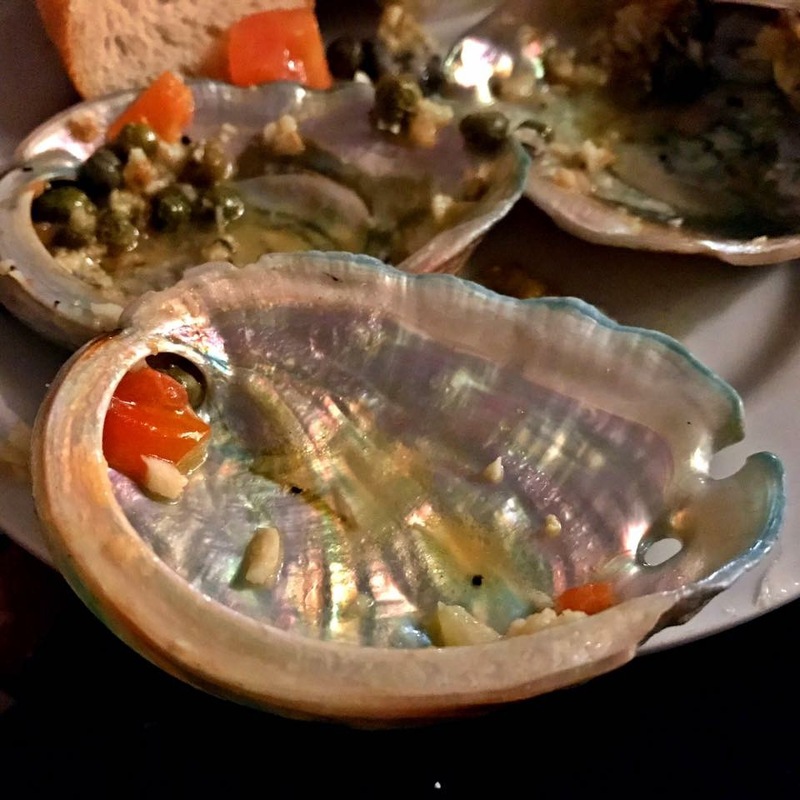 Abalone tastes to me like a combination of oysters and escargot, so it is likely not for everyone, but it is local delicacy that I recommend trying at least once. If you’re looking for a place for breakfast, Sambo’s is the place. A Santa Barbara staple since 1957, the portions are huge, and everything is good. Eggs benedict with crab and avocado, do I need to say more? 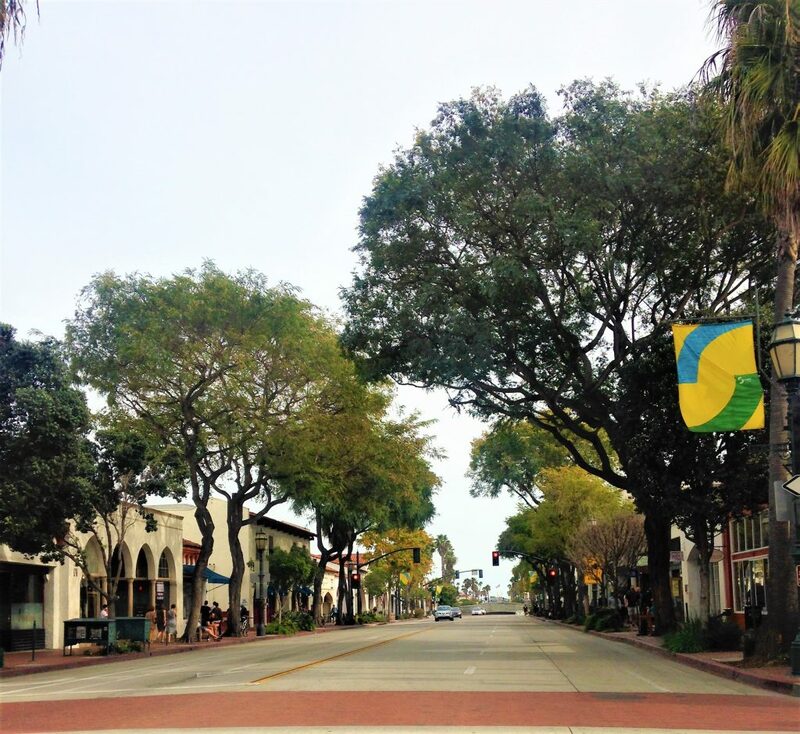 State Street is the main drag in downtown Santa Barbara. There are tons of shops and restaurants, and there are three areas of note beyond your usual shopping district. Yes, please! 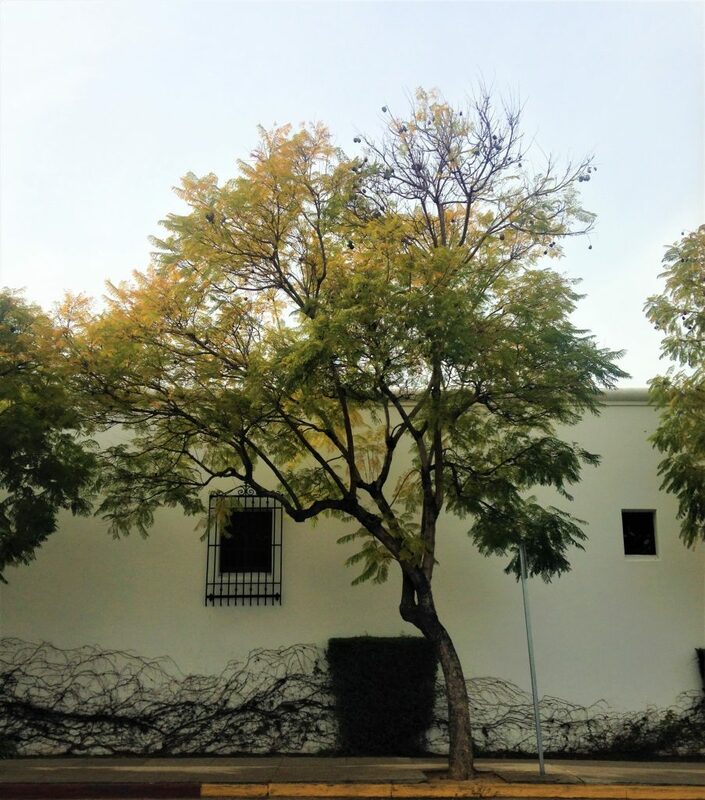 The Urban Wine Trail includes over 30 wine tasting rooms throughout downtown Santa Barbara. You can buy a membership card for $150 that gets you a free tasting at each room and additional discounts on wine throughout the year. The Funk Zone is an industrial neighborhood of converted warehouses downtown that is home to galleries, a brewery and a distillery, tasting rooms (part of the Urban Wine Trail), restaurants, shops, and graffiti murals. A great place to hang out! La Arcada is an outdoor shopping area off of State Street, designed and constructed in 1926, with local shops and boutiques, sidewalk cafes, fountains, and a historic courtyard. A beautiful space to visit as you shop downtown. Another restaurant on the beach and a bit off the beaten track. This place has a fantastic raw bar and happy hour, and their seafood is just awesome. 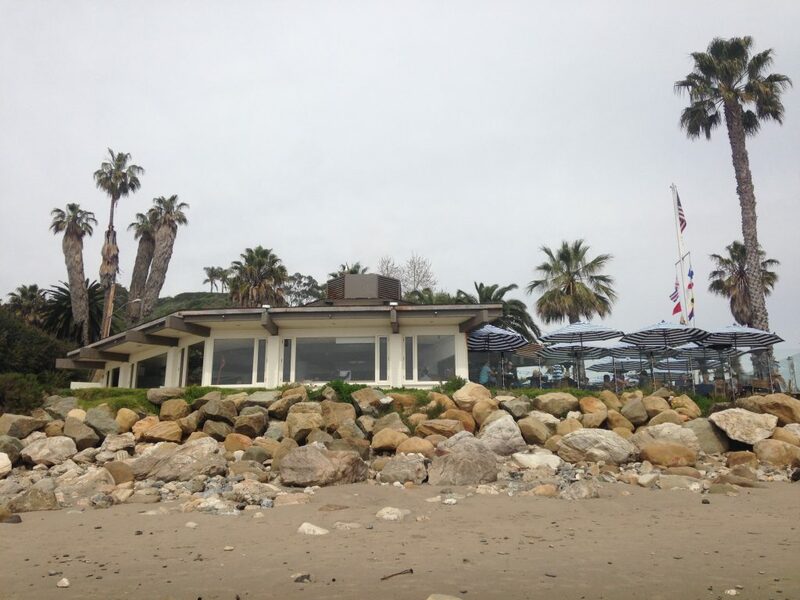 The beach on which this restaurant sits is absolutely breathtaking with a rocky dramatic landscape. Worth the short drive north of downtown. The Santa Barbara Courthouse is a must see due to its view of Santa Barbara and its beautiful, unique architecture. The mission was established in 1786 by the Spanish Franciscans and continues to be the home of a community of Franciscan friars. The missions includes a museum, church, parish, cemetery, mausoleum, and gardens. It is quite extensive and a great example of the missions that you can find throughout California. One of the most popular destinations for families, the Santa Barbara Zoo offers many animal exhibits and is great for younger kids. Called the zoo with a view because of its location near the oceanfront, the zoo is great for a lazy day in the beautiful Santa Barbara weather. I love visiting art museums when I travel. This one has a lovely collection and features a lot of sculpture with rotating exhibitions. I’m pretty much in love with Santa Barbara and would be so ready to move there if I could afford any of the houses. 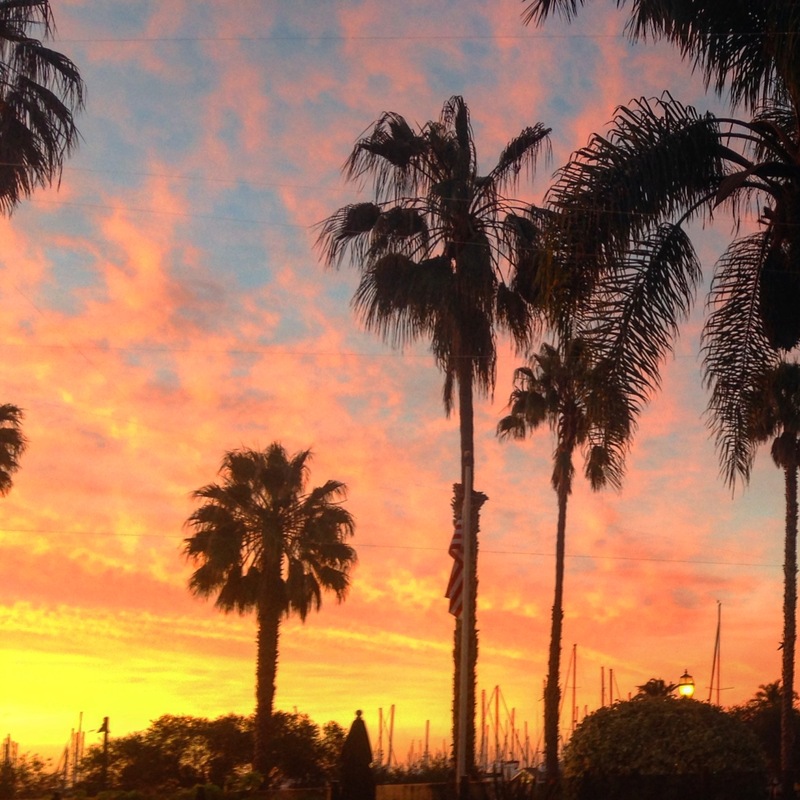 Santa Barbara is beautiful with tons to do and great food. Love, love, love! I can not get past that bowl of Ciopinno. That is my all time favorite stew! I make it for Christmas. Oh yes! So good! I haven’t been bold enough to try to make it myself though. Looks like I need to get to Santa Barbara! Specifically The Funk Zone! 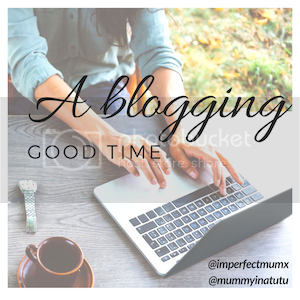 Glad I found you on #GlobalBlogging!!! Yeah, I want to spend so much more time now. I didn’t get to see nearly enough of it. Thanks for stopping by! We visited Santa Barbara many many years ago and loved it. Your pictures are making me want to go back and do it all again with the kids! Loving the idea of a wine and cheese happy hour! How lovely! 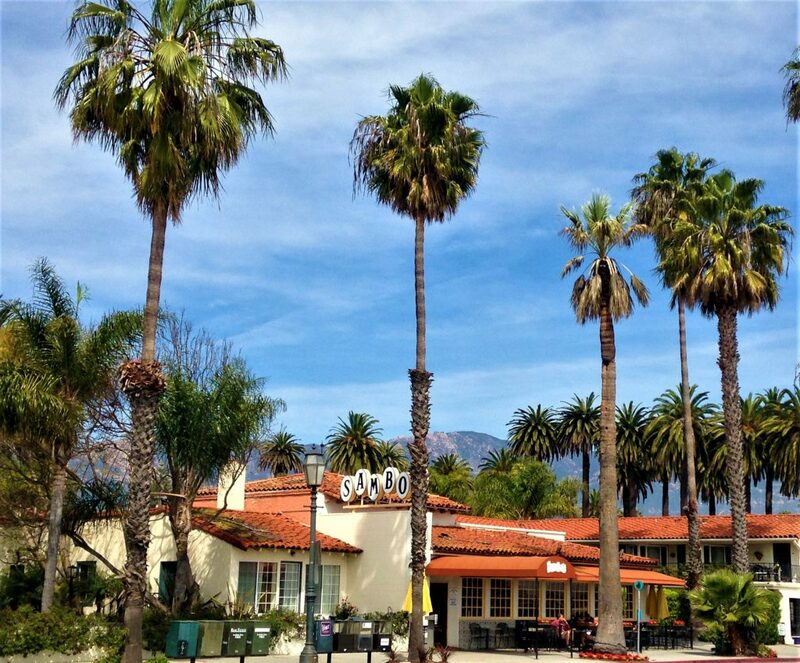 I have never been to Santa Barbara but it looks so relaxing and charming – seems like there are lots of great restaurants too! Yes, you should! So beautiful and so much to do. There are certainly no lack of great places to eat! wow looks amazing. feel like im going with you. Another place to add to my list! 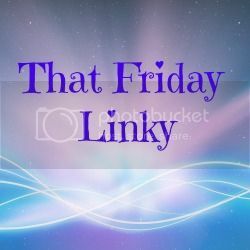 You can absolutely link to me. Sorry for the late response. Had a lot going on!